Experience the iconic architecture of SKYBOX. Featured in Dwell magazine, The New York Times, and The Oregonian–SKYBOX is the ultimate in sophistication + lifestyle. 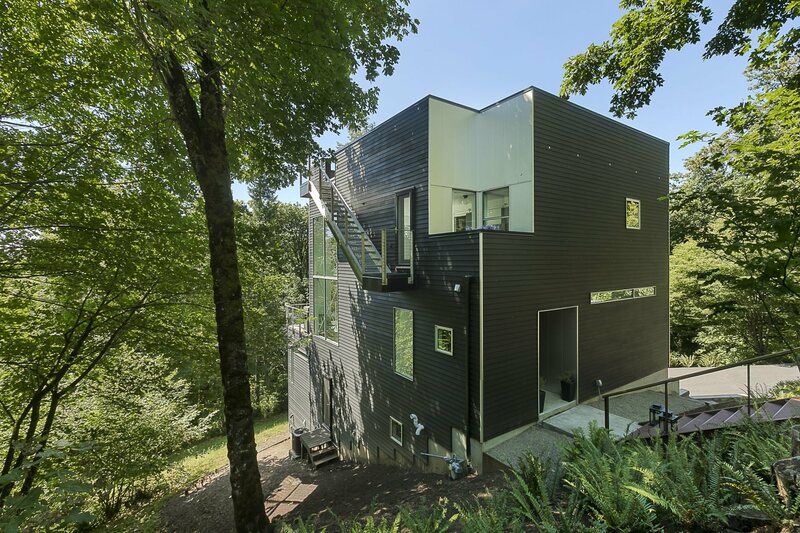 Floating high above the forest in NW PDX, the expansive 16ft walls of windows fill the home with warm light + open on to a large viewing deck. SKYBOX features a rooftop observation deck with an outdoor shower, hot tub, MSTR suite + sauna, modern sleek kitchen + so much more! Minutes to Nike, NW 23rd, The Pearl. For questions contact Sean Z. Becker at (503) 444-7400, or [email protected].